Kris Lees, in the zone with a Chris Waller-like strike rate and numbers at Country and Provincial tracks, is primed to again provide a profitable day for his hordes of followers at Monday’s Muswellbrook TAB meeting. Following a winning treble at Taree last Monday, a Sunshine Coast winner on Sunday, and a booming third by Le Romain in the Doomben Ten Thousand, Lees and stable riders Andrew Gibbons and Aaron Bullock combine with numerous favourites on an eight-race program at the popular Hunter track. The multiple Group-winning trainer is enjoying a career-best season on Country tracks with 65 winners and $1.2 million in prizemoney, and 36 winners and $1.3 million at the Provincials. While Lees is patently realistic about his lowered tiered runners, most offer consistent placings or upside for their respective races on Monday. The key for most, according to Lees, is the drop back from Provincial to Country grade. And the strongest push from the stable over the weekend involves promising dual winner Chalmers. “We’ve got an opinion of him, we’ve also accepted at Newcastle on Saturday and while we’ve yet to make a final decision we’ll likely go there,” Lees offered. The stable also has impressive last start winner Brabinger in at Newcastle. Notting Hill is Lees’s rep in a Caravaggio@Coolmore Class 2 (1500m) significantly with stablemate Chalmers likely to be scratched to run at Newcastle. Kim Waugh and Cameron Crockett also have strong prospects on the day. In particular, Crockett has a high opinion of Fame and Fortune who landed a plunge on debut. 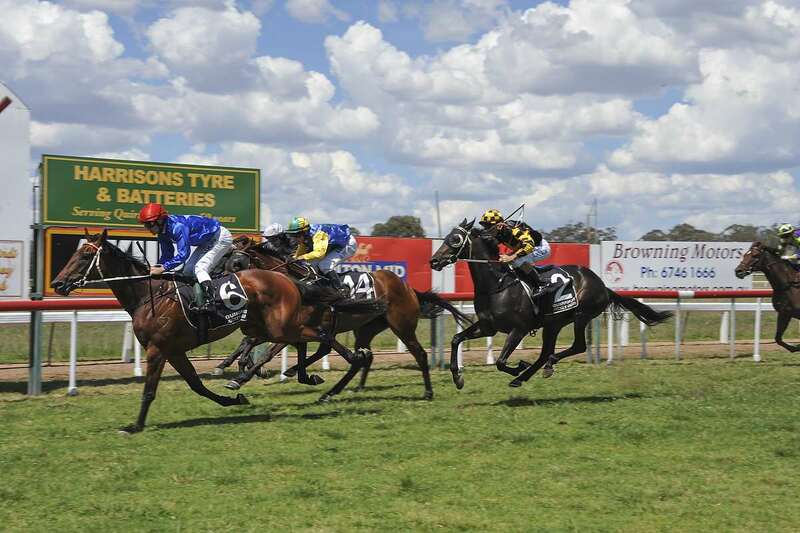 Muswellbrook at present is rated a soft five track with fine weather predicted.